It is our aim at Nynas to maintain a high degree of HSE awareness and to act accordingly. 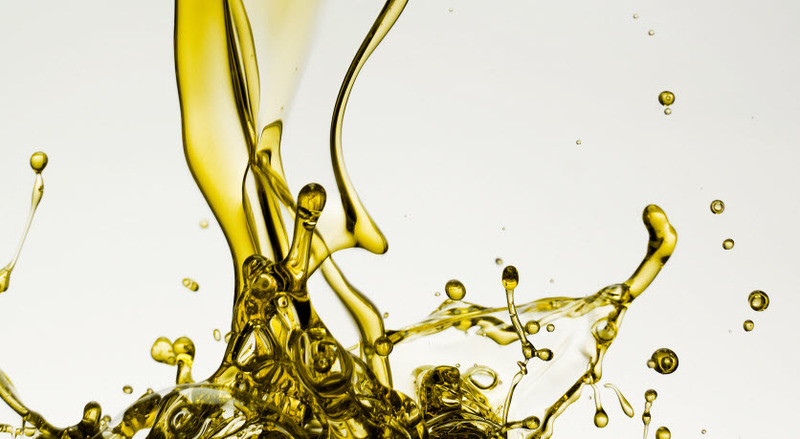 Mineral oils are complex materials and careful consideration must be given to their impact on the environment and to aspects of health and safety. Nynas has so far registered all petroleum streams and substances that are currently manufactured and imported by Nynas in Europe. Within Nynas all REACH questions are coordinated by Product HSE. If you have any questions concerning REACH you are welcome to contact us via email at producthse@nynas.com. 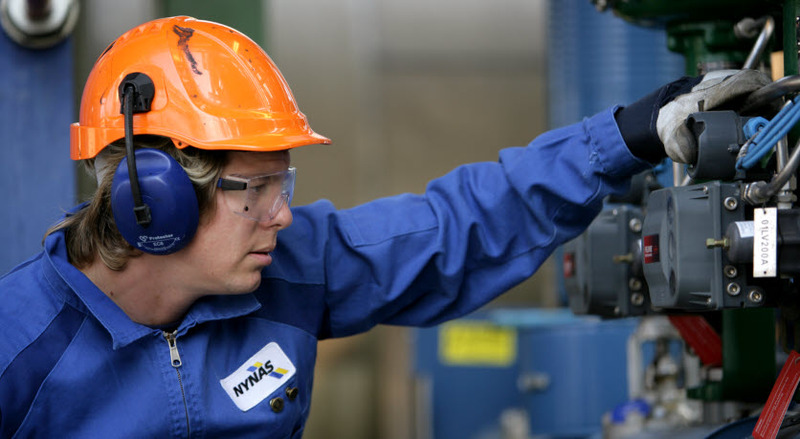 Nynas oils are highly refined and contain only low levels of Polyaromatic Hydrocarbons (PAH). As such Nynas oils meet the EU classification criteria for being non-carcinogenic. The classification as a carcinogen need not apply if it can be shown that the substance contains less than 3 % DMSO extract as measured by IP 346 ‘Determination of polycyclic aromatics in unused lubricating base oils and asphaltene free petroleum fractions – Dimethyl sulphoxide extraction refractive index method’, Institute of Petroleum, London. If ingestion of a mineral oil occurs by accident, this will result in signs of irritation in the digestive tract, such as nausea and diarrhoea. Vomiting should be avoided, because of the risk of the oil (and especially oil of low viscosity) entering the respiratory system and causing severe lung damage, i.e. chemical pneumonia. This is why petroleum products with a viscosity less than or equal to 20.5 cSt at 40°C must be classified and labelled with a pictogram and the hazard statement "H304: May be fatal if swallowed and enters airways". The Safety Data Sheet (SDS) is the main channel for communication down the supply chain on REACH related information. These documents are very comprehensive and contain information for guidance on safe use such as; classification and labeling, hazards, first aid, storage and handling, exposure control, transport classification, etc. Suppliers are required to provide their customers with SDSs for all classified substances/mixtures.